Fly to Miami to Manaus. 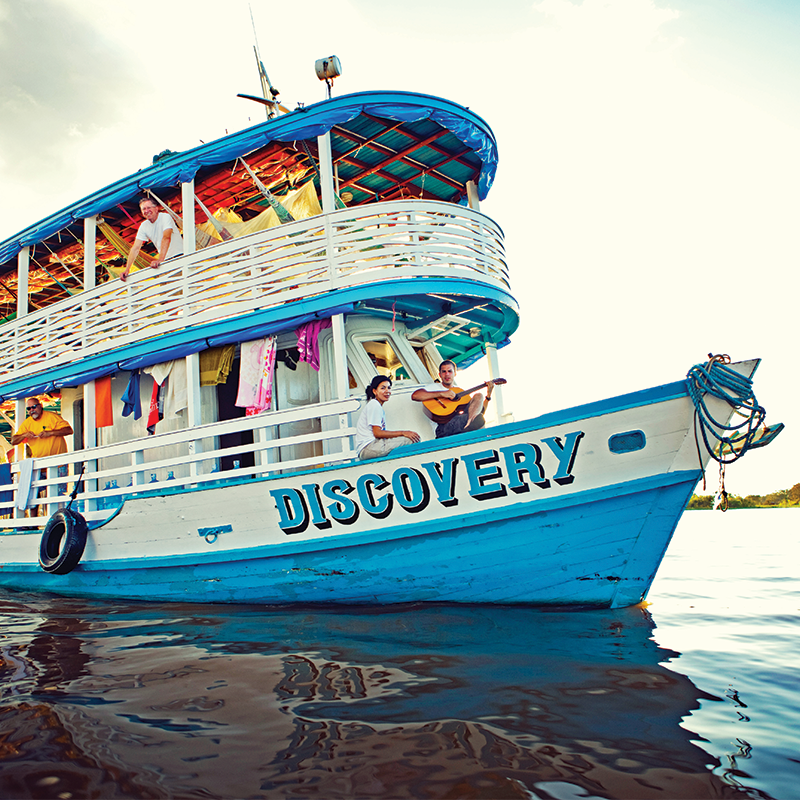 Spend the night in Manaus at The Tropical Hotel. Orientation to Brazil on The Discovery. Hang hammocks and settle into The Discovery. Lunch and dinner on The Discovery. Evening meeting with the pastor/family. Home visits, activities with children/community, participate in worship service. Breakfast, lunch and dinner on The Discovery. Home visits/community work, travel to Village #2. Home visits/community work, evening worship service. Return to Tropical Hotel for a hot shower and a rest. Breakfast, lunch on The Discovery. Fly Manaus to Miami to home. The team will have several meetings that will include prayer, country/culture overview information, travel prep, team building opportunities, in-country activity planning and our own mental/spiritual preparation for a trip like this. Attendance at the meetings is strongly encouraged for the greatest benefit of the team member and the team. As we approach the departure date, team meetings will become more frequent. There will be a debrief meeting when we return to the states. Basic Portuguese from Justice and Mercy International on Vimeo. Includes: Flights to/from your home, room and board in Brazil, travel insurance. There will be several forms/applications that you will be asked to complete. More info to come. We need 10-16 people for this trip to make. I’m interested – What do I do? Confirm your level of interest with Tabitha Dugas ([email protected]). Submit your application and $500 deposit as soon as possible.